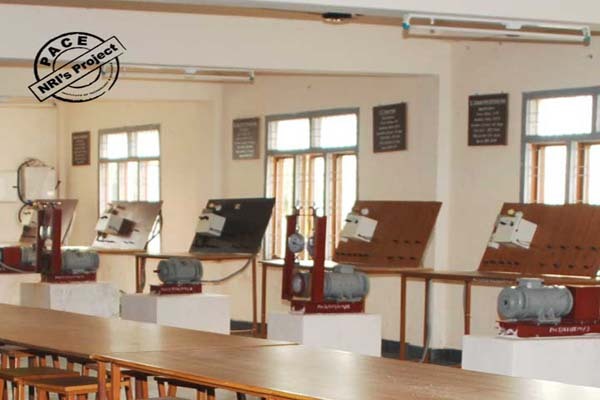 The Department of Electrical and Electronics Engineering has been established with core Research and Development in Power Apparatus and Systems. The Department offers full time UG and PG Programmes. Sixty students in the UG programme and eighteen students in PG specialization are admitted every year. Power Electronics is the PG specialization of the department. The Department comprises of highly qualified and efficient faculty members in which we see an utmost encouragement to the students. 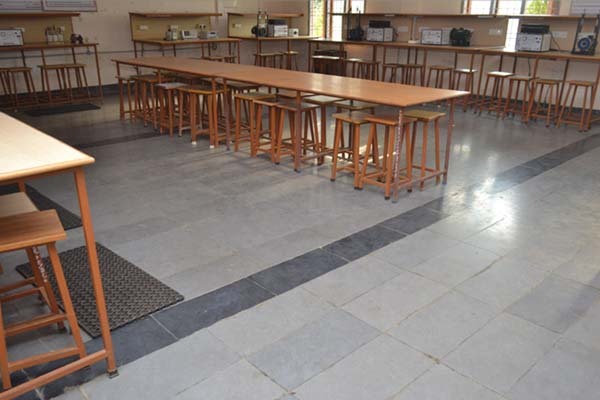 Class rooms are well equipped with the latest audio-visual equipment and modern laboratories. The Department provides adequate computing and sufficient library facilities. 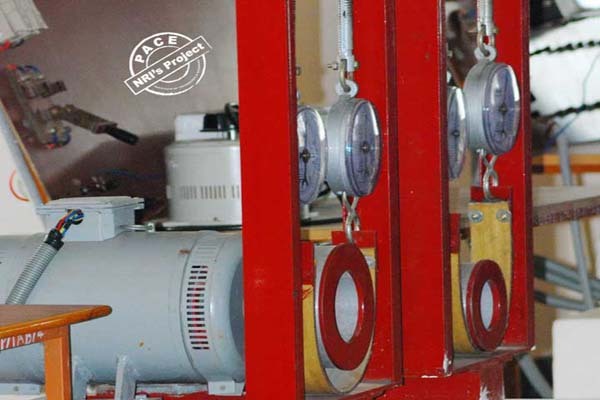 The Department has a stern Industry- interaction and also offers testing and consultancy services. 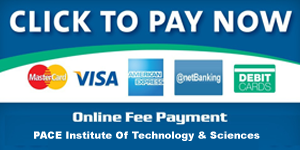 The Faculty and students participate in National and International Conferences and present papers every year in reputed journals and International Conferences. 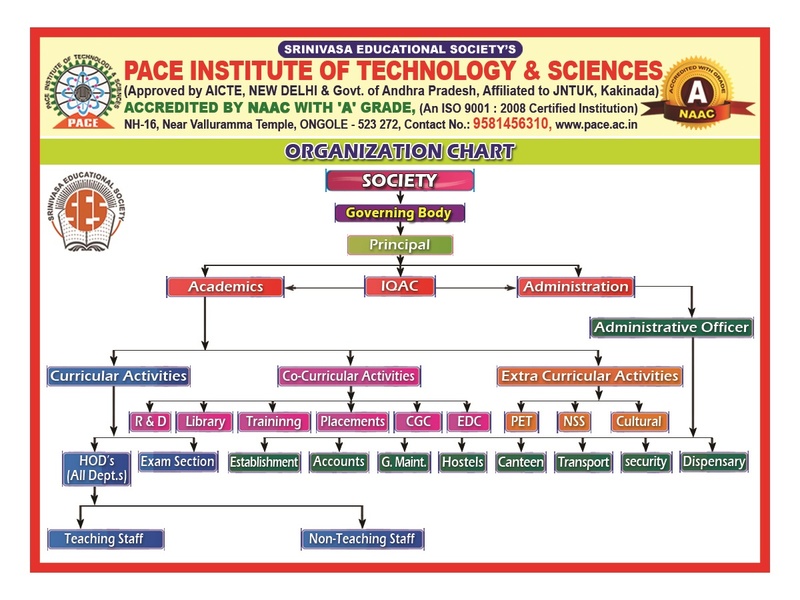 In order to enhance the quality of faculty, periodic training programmes are being conducted by inviting eminent personalities from Industry and Academic Institutions and sponsoring the Faculty for various Faculty Development Programmes. The students are encouraged to conduct Intra-Departmental symposium and National Symposium in order to enrich their knowledge with the latest advancements. 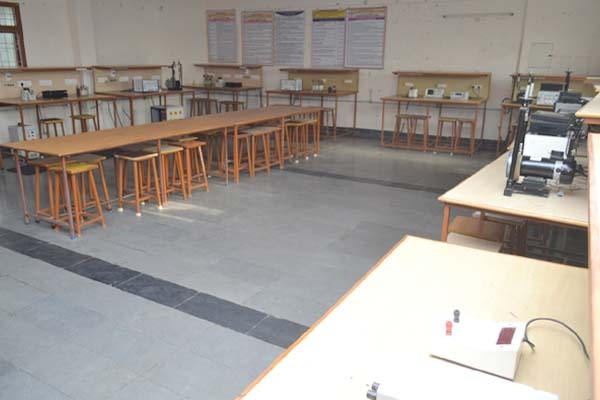 The Department has a Hobby Centre created for the students for developing their innovative and novel ideas in the field of Research and Development. To become an internationally acclaimed department emerge as a premier centre of technology in the field of Electrical and Electronics Engineering. To prepare students with strong knowledge in electrical and electronics engineering and multidisciplinary problem-solving skills. 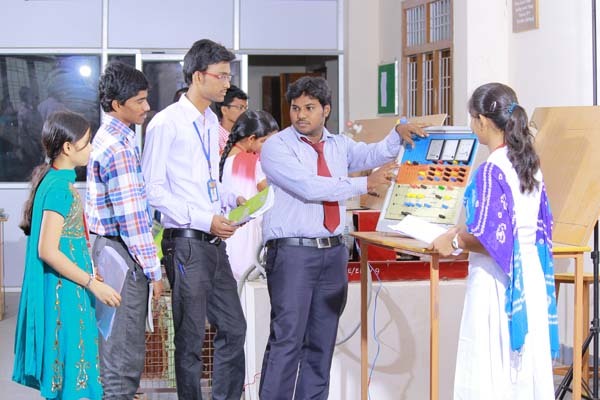 To encourage the Students apply the science and engineering principles with Creativity for the technological advancements in electrical and electronics engineering. To prepare the graduates a life- long learning in discovering new knowledge for the Society. 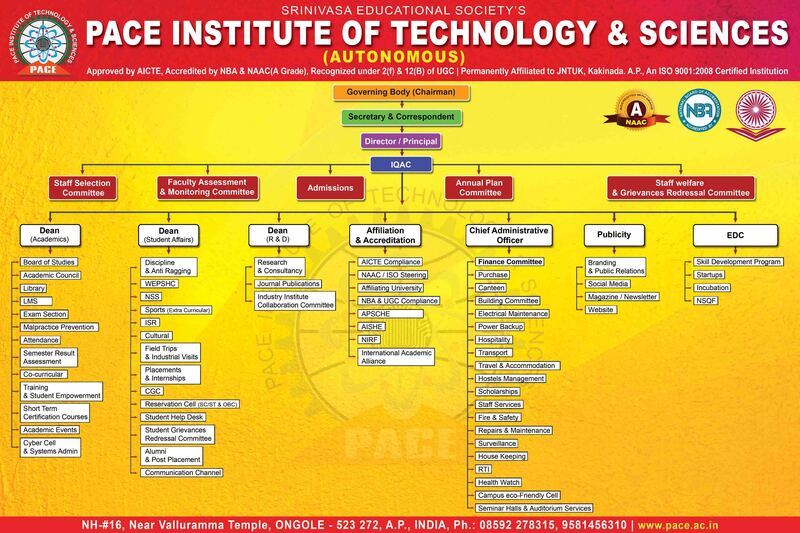 To motivate the students in research oriented approach to meet the emerging demands of the Industry. Graduates of the programme will continue to expand their knowledge and skills during their career. Graduates of the programme can work in teams discharging societal responsibilities as engineers following ethical practices. Ability to apply the professional core theories and process to choose the sustainable control, Measuring and drive circuitry for the specified upcoming fields. Ability to design, simulate and find optimal solutions for various industrial and societal Problems related to electrical and electronics engineering. To prepare the students to succeed in competitive examinations for higher education and Employment related to Electrical and Electronics Engineering. II B.Tech - OOPS Through Java from 13-12-2017 to 21-12-2017.